← Hump Day Wednesday: Finalist! 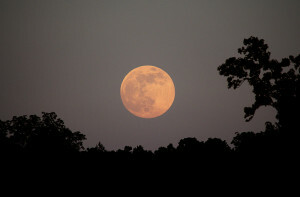 This entry was posted in Fantastic Friday and tagged Friday the 13th, honey moon. Bookmark the permalink.